Nicholas Newton is a theatre, film, television and radio producer. He co-founded the Bush Theatre, London, the home of new writing in the UK and then worked for West End producers, Michael White and HM Tennent. In the late 1970’s he started producing in London’s West End, first with Gigi at the Fortune Theatre followed by Dylan Thomas’ Under Milk Wood which ran for over a year at the Mayfair Theatre. In the 1980’s he joined the management of the National Theatre as Special Projects Executive. He managed the television co-productions of the NT’s repertoire including The Oresteia, On the Razzle, The Beggars Opera and The Mystery Plays for Channel 4 Television, the BBC and Time Warner working with the Director and Associate Directors in particular Sir Peter Hall, Bill Bryden CBE and Sir Richard Eyre. He established the Royal National Theatre’s Development Council which raised considerable funds for the National Theatre under the chairmanship of Dame Bridget Plowden. In 1994, he formed Promenade Productions and produced The Big Picnic at the Harland and Wolff Shed, Govan, which he also produced for BBC Television, Bill Brydens’ spectacular play with music about a Govan regiment in the First World War and the women they left behind. He has continued to produce theatre in the West End, including the award winning production of Tennessee Williams’ Baby Doll at the Noel Coward Theatre. He co-produced the Lincoln Center’s production of South Pacific with the Ambassador Theatre Group, Bob Boyett and Bob Bartner which opened at the Barbican Theatre in 2011 and successfully toured the UK throughout 2012. In 2013 he co-produced The Pirates of Penzance with Scottish Opera and D’Oyly Carte Opera which toured major venues in the spring and summer of 2013. He has produced over 30 dramas for BBC Radio. He is a director of Genesius Promenade Developments Limited which develops plays and musicals for production in London’s West End. He is an executive producer of the forthcoming film American Rose, screenwriter Charlotte Jones, producer Michael Kuhn for Qwerty Films. He is currently developing a new musical for the West End and co-producing with BBC, London Drama seven radio plays about children fleeing persecution in their own country to a new life in the UK. 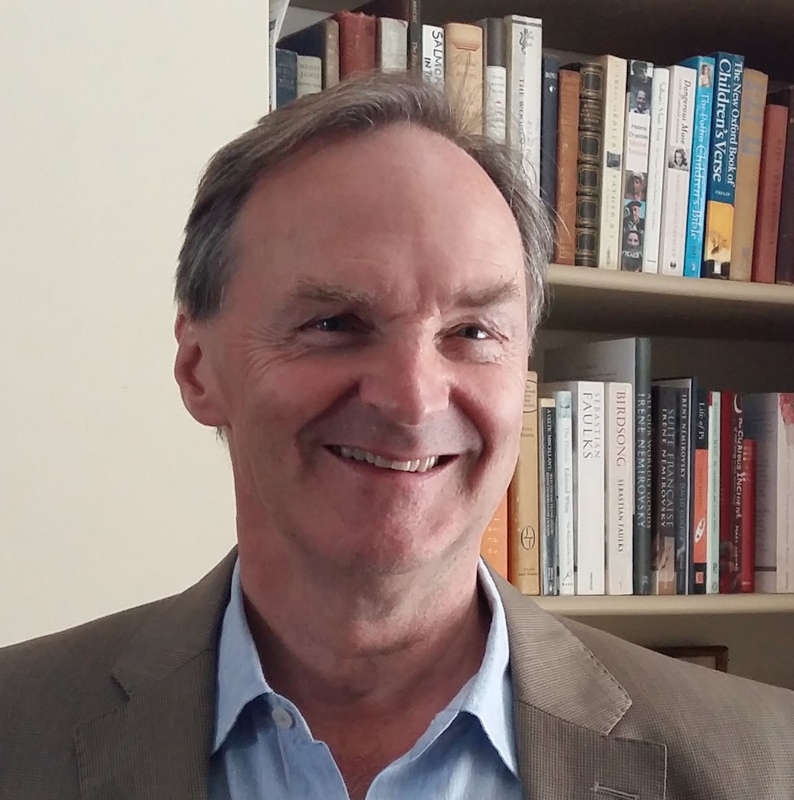 Edward Crozier is a producer and company director with over 25 years’ experience in film, theatre and radio, as a Producer and Executive Producer. He has produced productions for the West End and in Scotland, including Rat Pack Confidential (Whitehall Theatre); Baby Doll (Birmingham Rep, The National); Honour (Wyndham’s Theatre) and The Celtic Story (The Pavilion Theatre, Glasgow). He was a producer on the production of The Big Picnic (1994) in the Harland and Wolff Shed, Govan and co-producer of the critically acclaimed Lincoln Center production of South Pacific which toured in England in 2011/12 after a sell-out season at The Barbican, London (2011). Edward had a 17-year career in financial services, in which he specialised in structured products and capital raising for the entertainment/film sector. 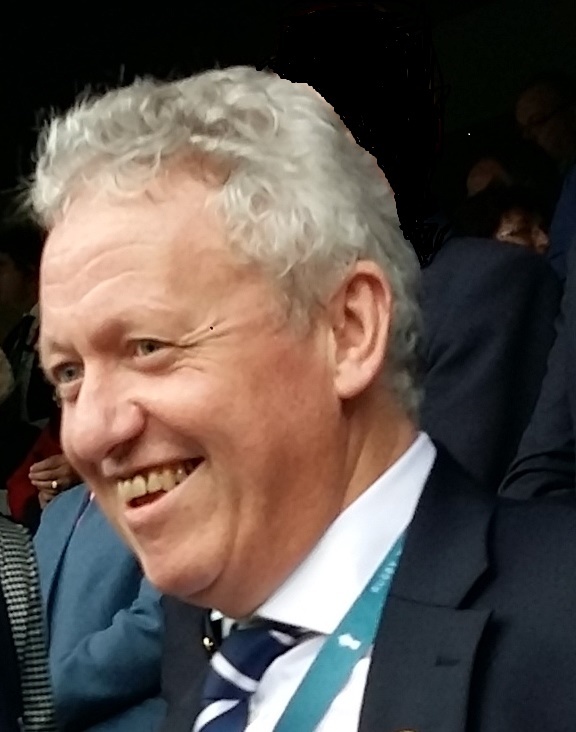 He is a former Director of Culture and Sport Glasgow and Scottish Opera, a judge in the National Scottish Business Awards, Chairman of Dance Base Scotland, on the board of the Theatre Royal, Glasgow and President of the Scottish Rugby Union (2015/2016). He was educated at Glasgow University’s Business School and Caledonian University. He was an executive producer of Peter Grimes on Aldeburgh Beach and Elaine Constantine’s film Northern Soul. He is a consultant to Genesius Theatrical Productions and is a director of Genesius Promenade Developments Limited.